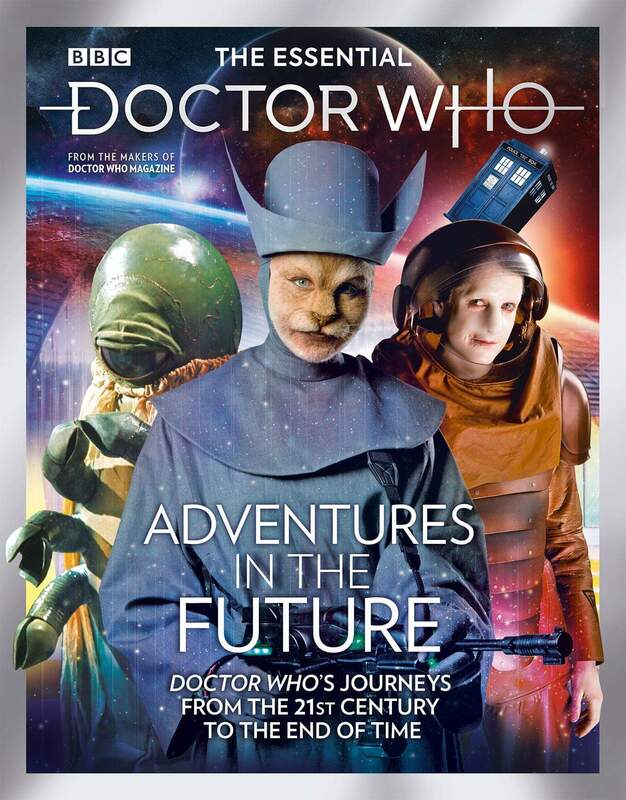 Panini’s lavish series of Doctor Who bookazines continues with Adventures in the Future. Doctor Who’s predictions of the future have depicted the destruction of planet Earth and the ultimate collapse of the universe. Alien superpowers have subjugated star systems and galactic empires have fallen, leaving only a few witnesses to the end of time itself. This new publication sets the TARDIS co-ordinates for a journey into this dangerous realm, exploring landmark episodes and meeting the talents who brought them to the screen. Packed full of exclusive content, including new interviews and a wealth of previously unseen images, this is the essential guide to the series’ greatest futuristic adventures. The Essential Doctor Who: Adventures in the Future is on sale now, price £9.99.